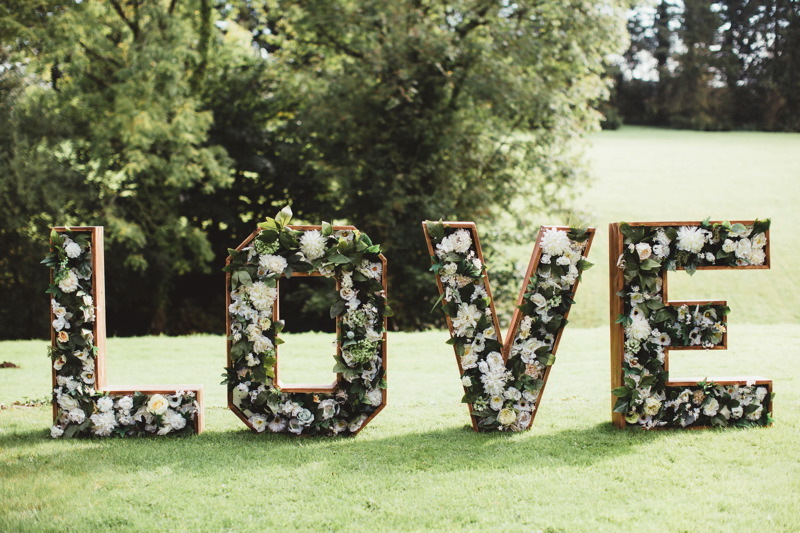 Exclusive wedding venue in the Somerset countryside combining romance, English country style and a little bit of magic. 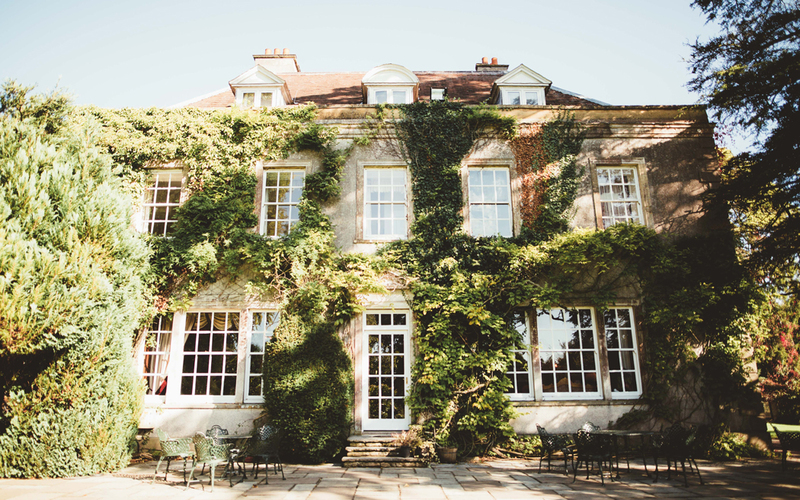 On the borders of Somerset, Dorset and Wiltshire, this Georgian country house venue is set in 20 acres of lawned gardens and woodlands. The main house is stunning and mixes traditional manor house style with modern facilities and a breath-taking light and neutral function room. 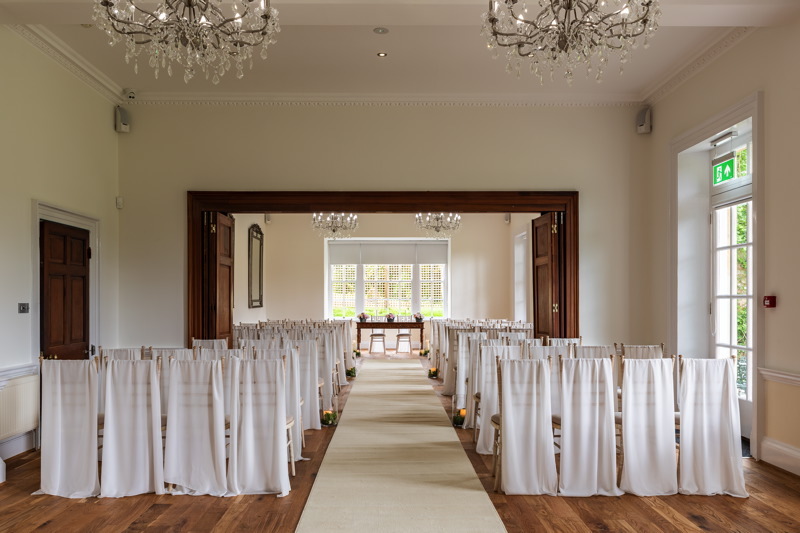 Whatever you have in mind for your big day, Holbrook Manor is the perfect setting. 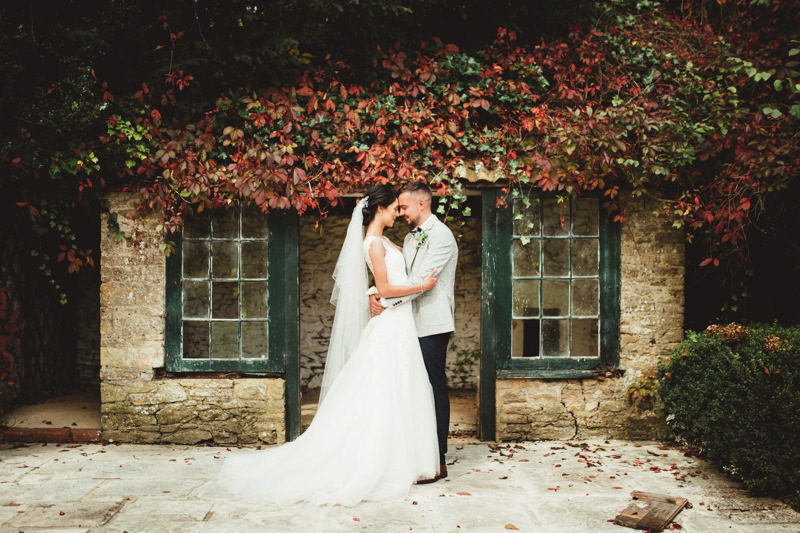 Whether you have your heart set on a summer celebration in the garden or a cosy winter wedding by roaring log fires, the team at Holbrook Manor strive to make your dream day a reality. They will tailor your day to suit your specific requirements and ideas, hoping to exceed all of your expectations. 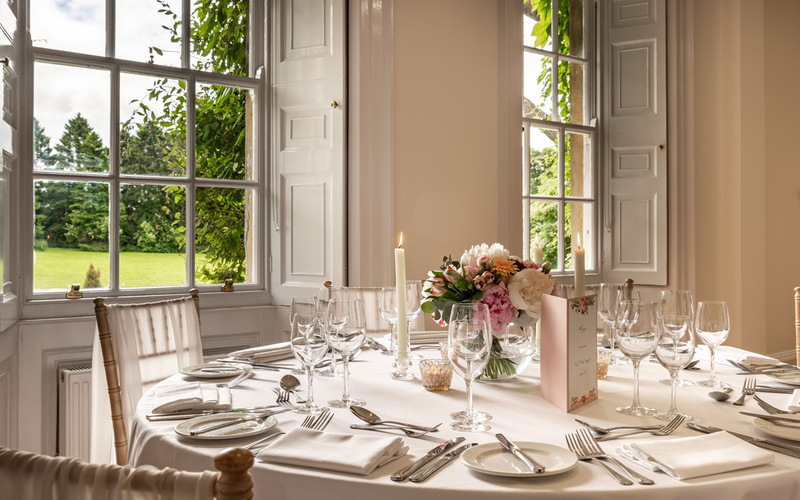 The venue is licensed to hold civil ceremonies in five distinct areas, each with direct access to the charming gardens. 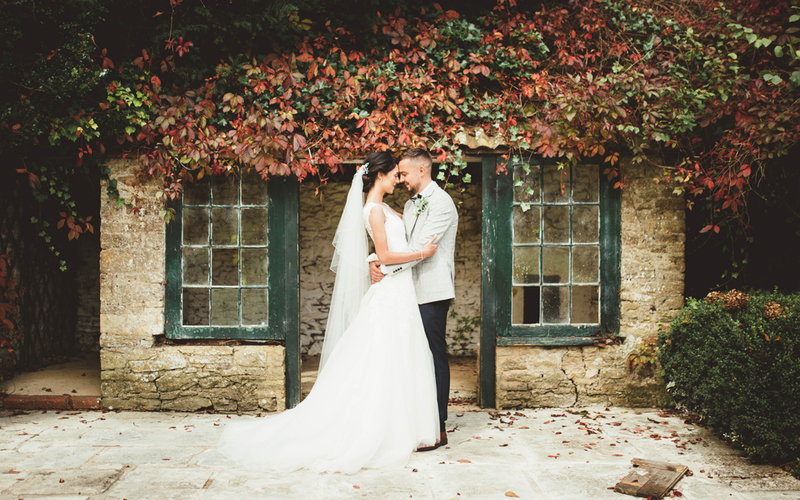 Offering you the utmost intimacy, their Summer House is a wonderful option for a couple who want their big day to have an extra air of romance in the lovely gardens. When your big day draws to an end, the venue has 20 bedrooms to sleep your overnight guests. Holbrook Manor boasts a number of extras to make your stay as relaxing as possible. During your time here, you could make the most of the fabulous Health Club facilities, including a pool and beauty spa. 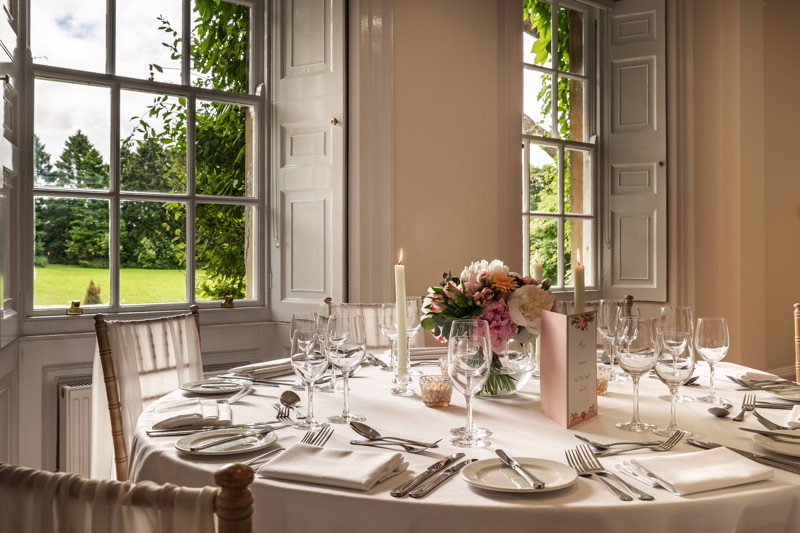 Holbrook Manor is truly the ideal venue for your special day.